Tax identity theft may seem like a problem only for individual taxpayers but, according to the IRS, there are an increasing number of businesses becoming victims. This is because identity thieves have become more sophisticated, knowing filing practices, the tax code and the best ways to get valuable data. 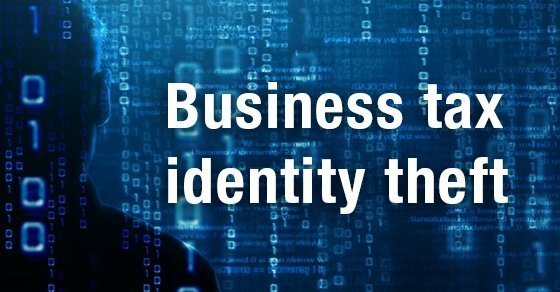 Of course identity theft can go beyond tax identity theft, so be sure to have a comprehensive plan in place to protect the data of your business, your employees and your customers.